Corsa Cycles, in collaboration with the Test of Metal, is once again presenting the Mini Metal. 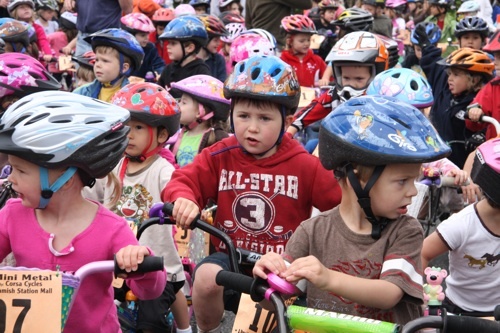 Join us on Sunday, June 21st at 9 am at the Squamish Adventure Centre parking lot for this very popular and growing event. The course will run along the Loggers Creek trail system to the Brennan Park Recreation Centre and will finish at the SORCA Bike Skills Park. 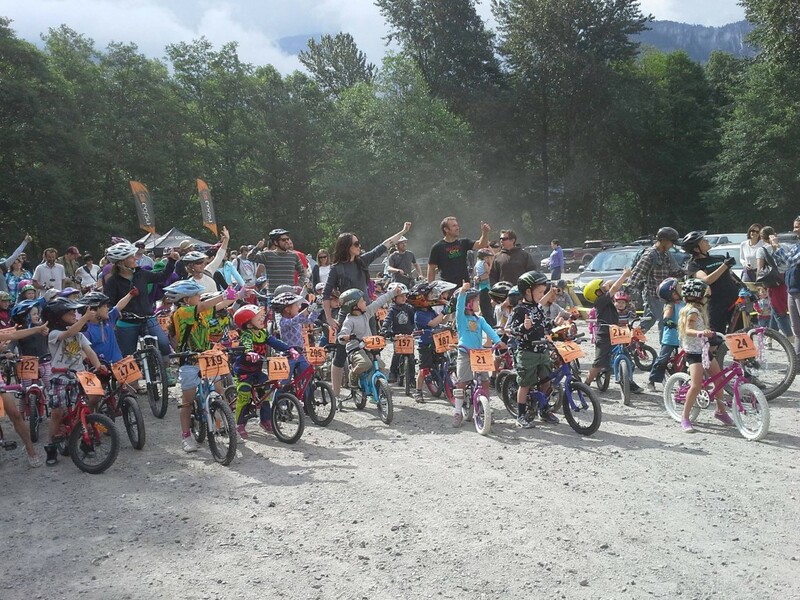 Pre-registration is currently open at Corsa Cycles (170-1200 Hunter Place, across the parking lot from Nesters Market Squamish) and will be open until June 20. Upon registration participants will receive a Mini Metal race plate, and an insurance waiver will need to be signed. 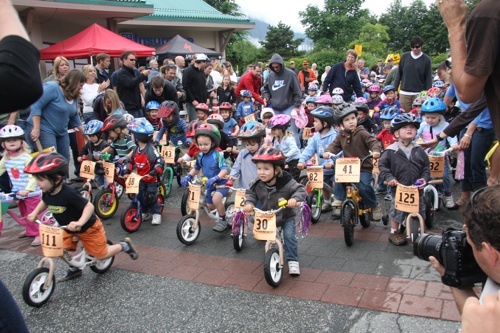 The race is designed for kids on run bikes up to 24-inch wheel bikes, and helmets are mandatory. For more information contact Corsa Cycles at 604-892-3331 or send them an email at info@corsacycles.com.